The children's gaming company is still struggling with the shift to mobile. Gaming is littered with companies battling to avoid becoming a one hit wonder: Zynga with Farmville, Angry Birds creator Rovia, Candy Crush maker King. Mind Candy is deep in that same battle, as it tries to move on from desktop-hit Moshi Monsters to mobile. And its task is unlikely to get any easier with the imminent departure of president and chief financial officer Divinia Knowles. ‘This is not happening because I’ve had enough of Mind Candy or fallen out of love with it,’ said Knowles, who has been at the children’s gaming company since 2006 and run its day-to-day operations since last August when larger-than-life founder Michael Acton Smith stepped back into a creative role. Fair enough – nine years is a long time for anyone to stay at one company. But there’s no doubt the last few years have been a struggle for Mind Candy. 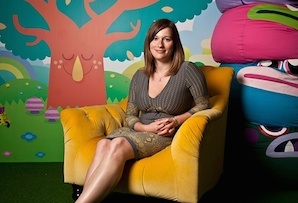 It has so far failed to shift Moshi Monsters to mobile, although Knowles said it was in the process of a relaunch (she told MT earlier this year the difficulty of hiring tech staff has held back Mind Candy launches). Meanwhile, it hasn’t found any hits to replace it. World of Warriors has made $6m (£4m) since hitting the market last November - alright for a new game, but nothing spectacular. 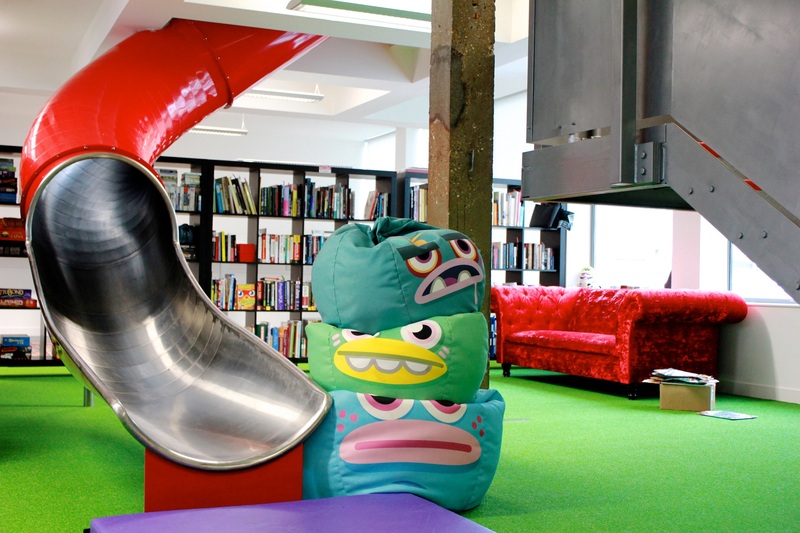 And earlier this month it sold PopJam, its ‘Instagram for kids’, for an undisclosed sum. Back in 2011 the company was valued at £127m and made a profit of £8.1m on £36m sales in 2012. That swung to a loss of £2.2m in 2013, as sales fell 35%. Then, at the end of last year, Spark Ventures slashed the value of its stake, indicating the company was worth less than £16m, and told the Telegraph 2014 had been even worse. No wonder Knowles wants out – although the Guardian noted she still used ‘we’ to talk about the company and is staying on as a director. Mind Candy has started a search for a managing director and, in the meantime, ‘Michael will be the ultimate decision maker,’ Knowles said. It won’t be fun and games for whoever replaces her, that’s for sure.